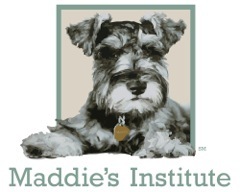 Thank you for attending the Maddie’s Institute® webcast "Return to Field: Animal Shelters and a New Approach to Healthy Unowned Cats" with Scott Trebatoski. This event was recorded live on April 21, 2015. We would like to hear your thoughts to help us improve future programs. Please take a few moments to answer the questions below!